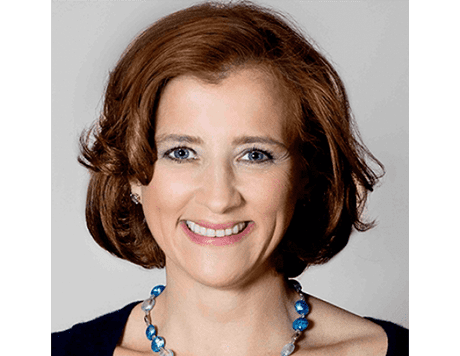 Monica Schadlow, MD, FAAD is a board-certified dermatologist at MDCS: Medical Dermatology & Cosmetic Surgery, who has been providing general and cosmetic dermatology care to patients of Manhattan since 2001. She has extensive experience in laser hair removal, peels, Botox, Restylane, Juvederm, and numerous other skin enhancement and rejuvenation services. In addition to her unmatched skill and knowledge, patients praise Dr. Schadlow for her gentle nature and willingness to educate them about their condition. She stands out for her ability and priority in putting patients at ease during procedures and the personalized attention she brings to all cases. 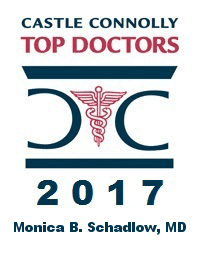 Dr. Schadlow earned her bachelor’s degree from Swarthmore College, then went on to earn her medical degree from Weill Cornell Medical College. She continued her post-graduate medical training with an internship in internal medicine at St. Vincent’s Hospital and Medical Center in New York City and later served as Chief Resident for her residency at NewYork Presbyterian Hospital. For the past 15 years, Dr. Schadlow has worked in private practice dermatology. She sees patients full-time at MDCS: Medical Dermatology & Cosmetic Surgery. In addition to treating patients, Dr. Schadlow is a contributor to online and print journals. Dr. Schadlow is an officer of the Dermatologic Society of Greater New York, a member of the American Dermatology Board, and is a fellow of the American Academy of Dermatology and the American Society of Dermatologic Surgery. In her free time, she enjoys hanging out with friends and family.